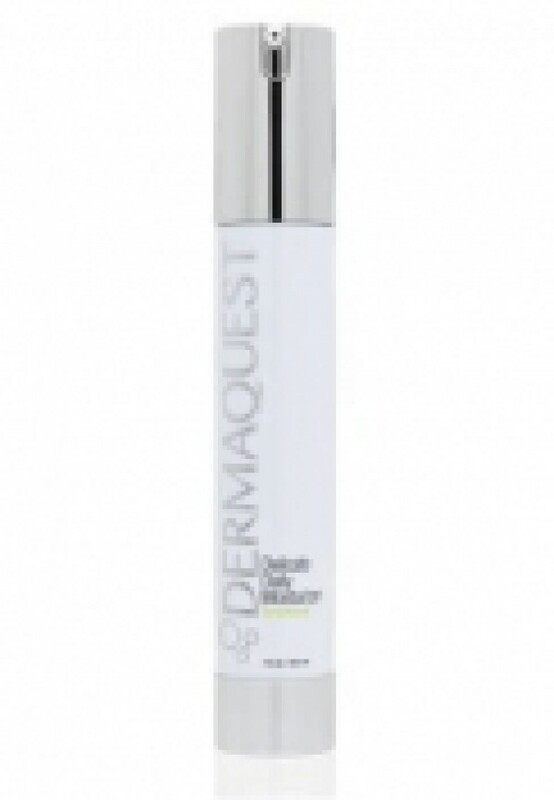 A replenishing serum designed for post-treatment use and for calming sensitive skin. Our serum contains nourishing plant stem cells, extracts and Green Tea, which assist in skin cellular regeneration. It also reduces redness associated with acne, rosacea and ablative treatments.